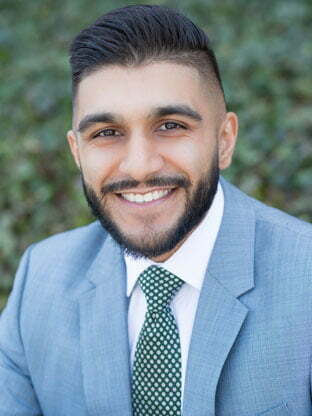 Garry graduated from the University of Maryland, College Park in 2017 with a degree in Economics and joined Mackenzie as a Commercial Real Estate Advisor in March 2018. Garry’s interest in the field began when he started helping his family invest in and develop industrial warehouses throughout the DMV. Across the past five years, he has been responsible for marketing, sales, maintenance and tenant affairs for GAB Properties, LLC, a private investment firm, which he has helped grow to over 250,000 SF. After graduation, Garry obtained his Maryland Real Estate License began pursuing commercial real estate full-time. He is currently working on obtaining his CCIM designation. Garry has a Bachelors degree in Economics from University of Maryland, College Park.